The adorable Meiko with a Sequential (Dave Smith) Prophet ’08 synthesizer. From Charles Whiley via Facebook. 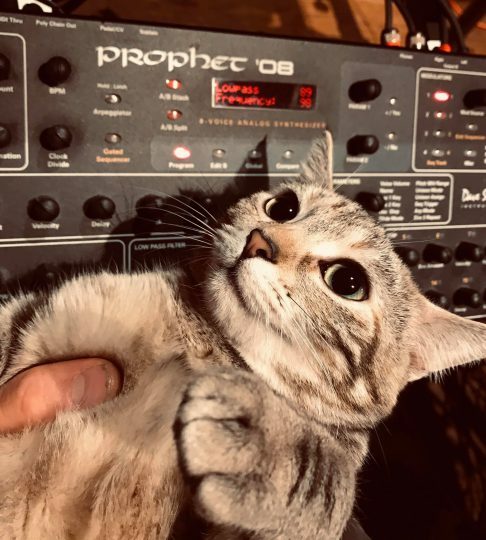 Handsome tabby cat with an Evolver from Dave Smith Instruments. From anika_or on Instagram. I will confess I haven’t been using my Evolver as much of late as I used to. It’s probably time to take a fresh look at what it has to offer. Photo by Jon Sellers via the Facebook group Synthesizer Freaks. 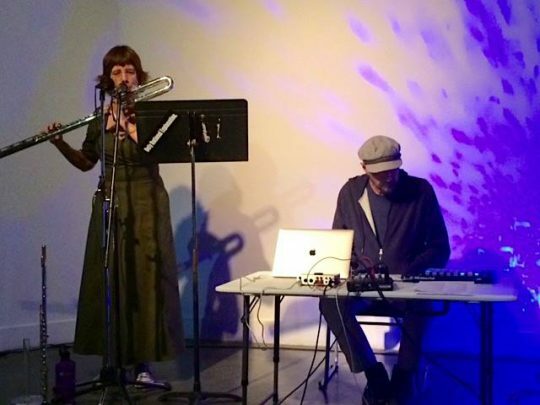 The two instruments are quite similar in layout and overall architecture but have distinct sounds and other characteristics. The P6 is a classic Prophet. 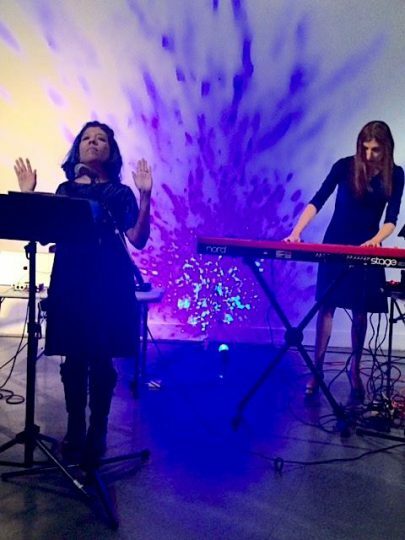 while the OB-6 has the distinctive sound of its Oberheim filters. You can read our past NAMM reviews of the P6 in this post, and the OB-6 here. 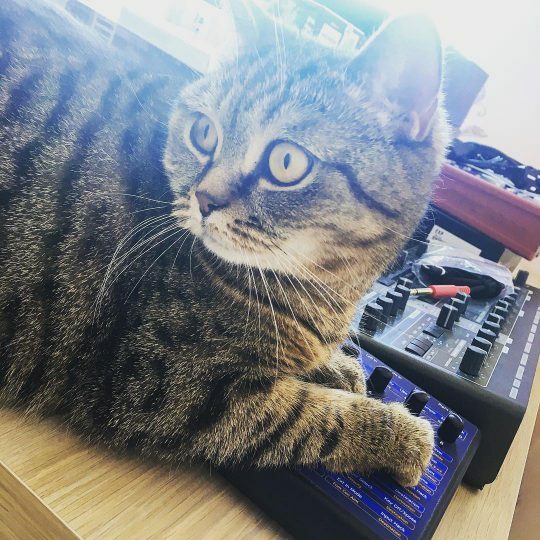 Nala the cat playing a OB-6 from Dave Smith Instruments and Tom Oberheim. Photo from nathan.yeager on Instagram. From our friends at Eevo Lute Music & Technology. We hope that human and feline enjoy their new “test victim” 😸. You can read our early take on the collaboration between Dave Smith Instruments and Pioneer on this product line in our report from NAMM 2017. 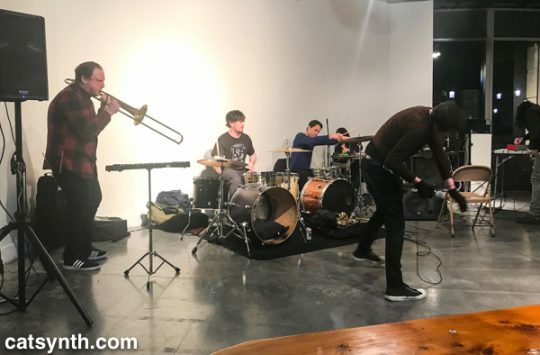 Dave Smith Instruments has consistently made a big splash to the instruments they have presented at NAMM, and it’s almost always something I quickly find myself wanting. This year the unveiled the OB-6, a collaboration of Dave Smith and Tom Oberheim. Whatever comes out of such a collaboration should be good, and indeed the OB-6 a strong, solid and professional instrument. It combines the playability and polish of a Dave Smith keyboard with the unique sound and architecture of an Oberheim SEM. Indeed, it employs voice cards based on Oberheim filters and oscillators, with a Prophet 6 architecture underneath. It it is quite pretty as well. I did have a chance to both play the OB-6 and talk with Tom Oberheim about it. You can see his description of the instrument and how the collaboration happened in this video. And here I attempt to play it. 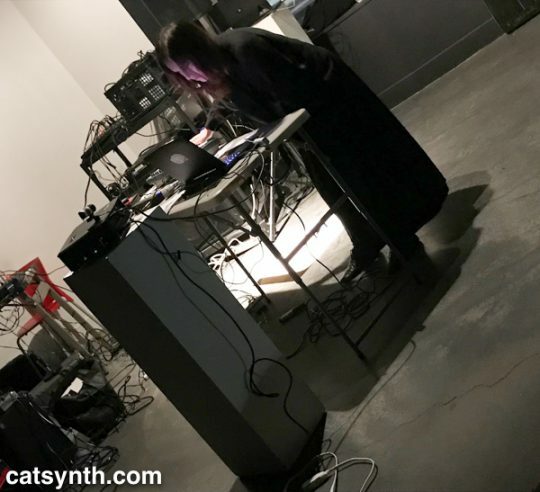 It was only once I put down the camera and played with both hands that I could understand what the Oberheim technology adds. In addition to the distinctive sound, the SEM filter allows sweeping between different topologies (high pass, notch, and low pass) in real time. However, the OB-6 does not completely eclipse last year’s big announcement from Dave Smith, the Prophet 6. It is still quite impressive, and a pleasure to play. It is perhaps because I am more familiar with the sound and feel of Dave Smith instruments that I found the P6 still more approachable than the OB-6. But I do like the distinctive sound. Another option for that is Oberheim’s SEM synths issued by his new company. That will be discussed in the next article. 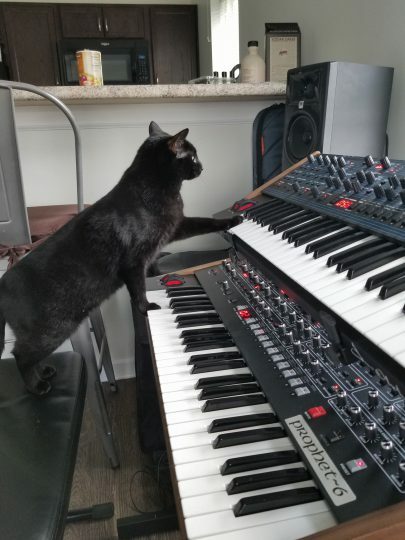 In honor of #NationalCatDay, the cats have taken over my Dave Smith Instruments Prophet 12. Luna and I wish everyone a day full of feline and musical joy. From peff on SoundCloud, via matrixsynth. 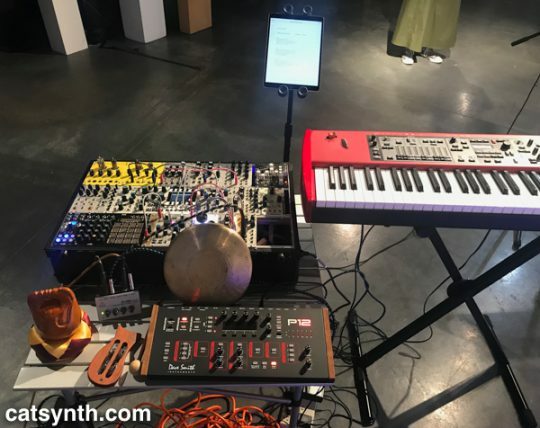 Dave Smith Instruments Prophet 6 program and sequence demos.